Reel Earth is very excited to host a screening of Jane the film! 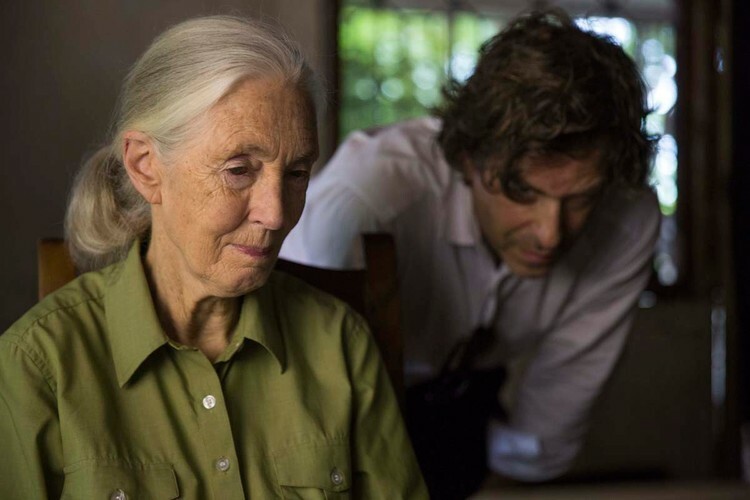 Jane is a 2017 American biographical documentary film directed and written by Brett Morgen about primatologist, ethologist, and anthropologist Jane Goodall. 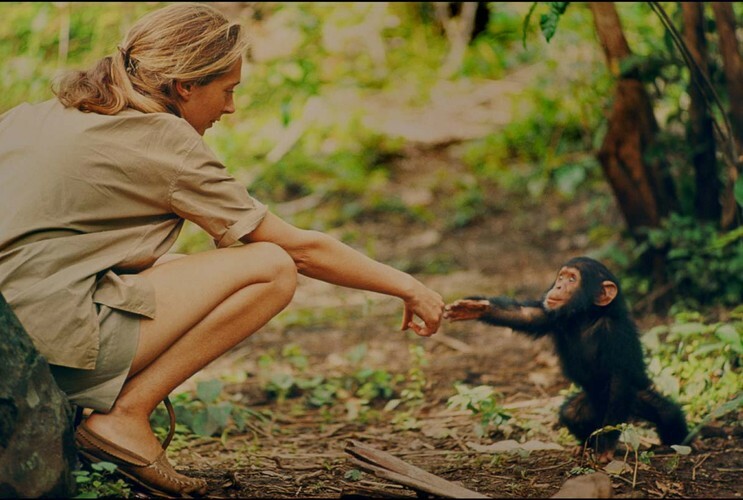 This film draws from over 100 hours of National Geographic footage of Jane, a young and untrained woman who challenges the male-dominated scientific consensus of her time with her chimpanzee research. An intimate look into how Jane helped revolutionise people's understanding of the natural world.